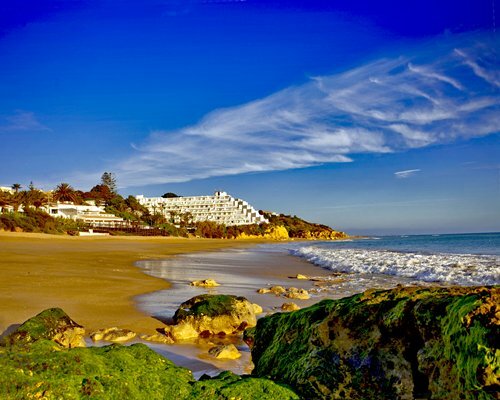 Clube Praia da Oura lies on one of Albufeira’s most beautiful beaches. 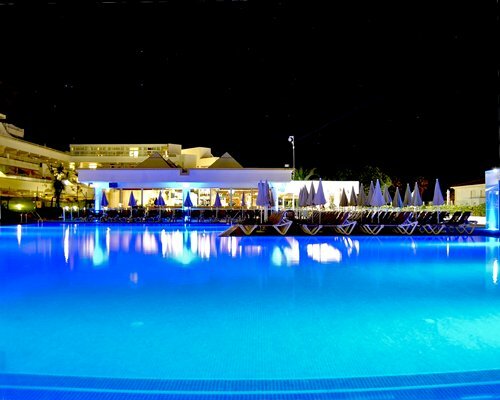 The resort features a swimming pool, restaurant, snack bar, billiards, games room, and children can enjoy their own pool, playground, and kids’ club, and the family-friendly day and evening entertainment. 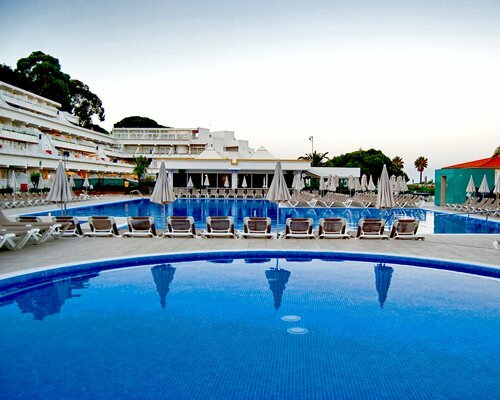 Activities such as water aerobics, games, bingo, dance lessons, cabaret shows, karaoke and live music are on offer. 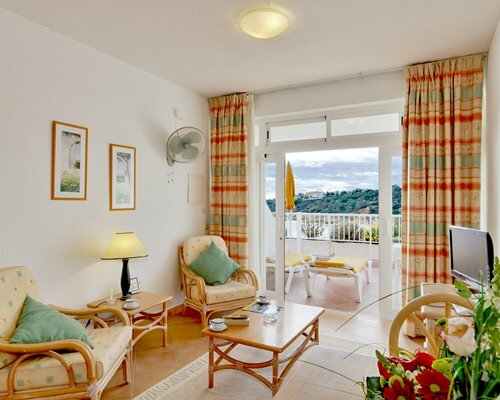 The resort is wheelchair accessable to all common areas, and half of the units are all wheelchair-friendly. 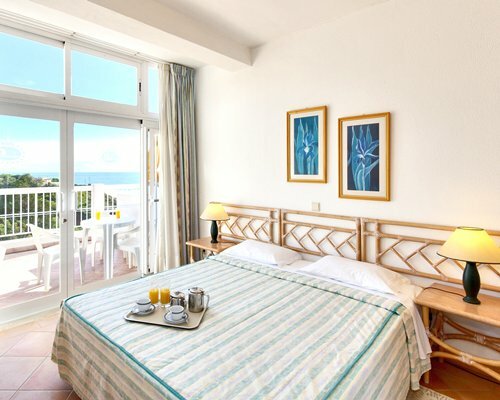 Most of the modern, comfortable guest apartments at Clube Praia da Oura are set on terraces overlooking the Atlantic Ocean, pools, or gardens. Many feature verandas or balconies. 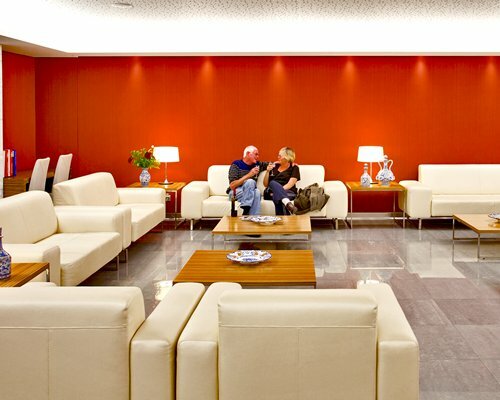 The units feature a living/dining area, bedroom and sofa bed, kitchenette, satellite TV, in-room safe, telephone, iron and ironing boards, and bathroom with hairdryer. 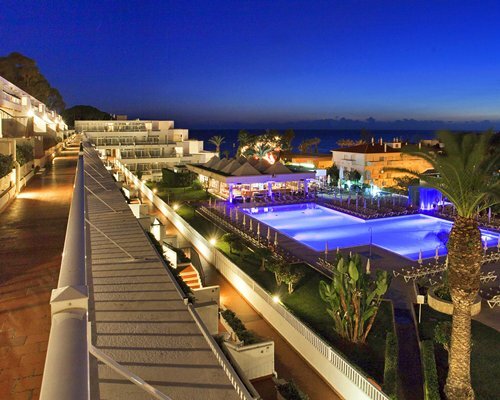 The famous region of the Algarve, Portugal, enjoys the best year-round climate in Europe. In addition to its beautiful beaches, the area offers visitors cycling, tennis, horseback riding, kayaking and even extreme sports such as kite surfing and rock climbing. Families can enjoy water parks, theme parks and zoos, boat trips along the breath-taking coastline, and dolphin watching. Twenty-two different golf courses will satisfy the most passionate golfer. History buffs can visit ancient Moorish and Roman archeological spots. 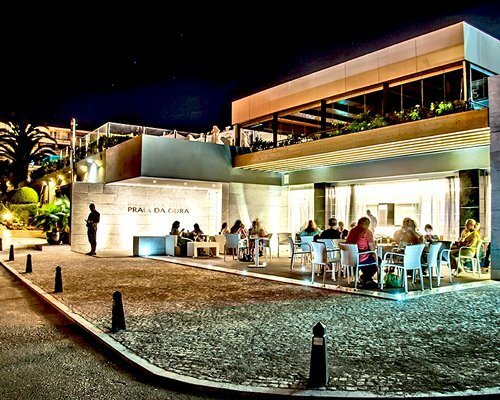 The Algarve offers a wide spectrum of vacation styles, from exploring charming villages to casino gaming to hot nightclubs that have dancers spilling out into the streets. 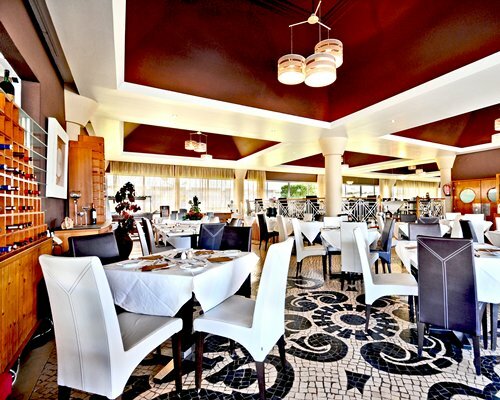 Ideally located in the heart of the Algarve, Albufeira has grown from a tiny fishing village to become one of the best-loved tourist destinations in the world. 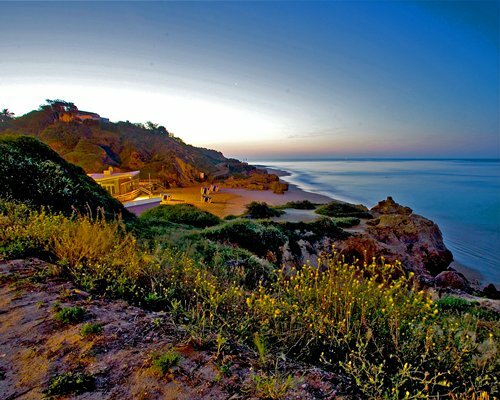 Explore its shops, restaurants, markets, and spectacular cliff-lined coast. Mandatory Utility surcharge is 23 to 39 Euros. Cash or Credit is accepted.